Home Unlock Huawei How to Unlock Telus Canada Huawei E8372 Router? How to Unlock Telus Canada Huawei E8372 Router? Unlocking of Telus Canada Huawei E8372 wingle is supported at routerunlock.com. Our team can provide the correct unlock of all types of Huawei devices. If your dongle is locked to a particular country and network, then must unlock it, if you want to use with another carrier SIM card. Once the device is unlocked, you can use the default as well as other carrier SIM cards too. 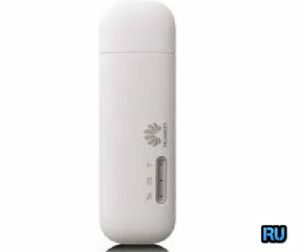 How to Unlock Telus Canada Huawei E8372 Modem? 4. Now, the Telus Canada Huawei E8372 will open the default page of the device. Now your Telus Canada Huawei E8372 wingle is unlocked to use with all carriers SIM card. Create a new profile according to the new network provider SIM card and connect to the internet. Previous articleHow to Unlock Elisa Finland Huawei B618s-22d Router? 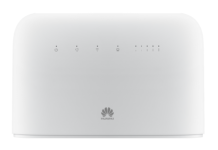 Next articleHow to Unlock Entel Chile Huawei B612s-51d Router?